Sharp has been first to market with a Hotel TV with Freeview HD tuners inbuilt. The new range includes 32, 40 and 42 inch models with the normal hotel features as well as USB cloning of settings. Andy Watts of Sharp explained “We believe that we have stolen a lead on the market, and the new range is perfectly timed to capitalise on the extra demand from the World Cup Football”. The World Cup will be shown broadcast on the Freeview HD service on BBC and ITV and only available to those hotels with Freeview HD tuners in room, or special HD distribution systems. 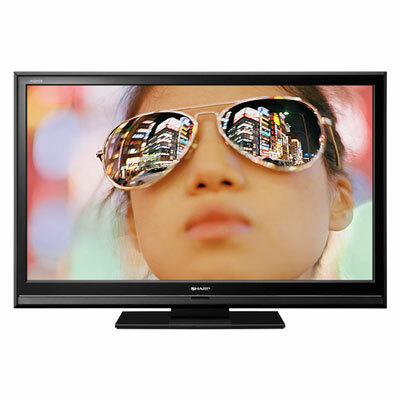 All Sharp hotel TVs purchased through Airwave come with a 3 year Commercial Warranty as standard.